When you get pregnant for the first time, the list of things you think you need to buy is so long! You have no clue what you need or what you don’t and, honestly, it does take a bit of time to figure it all out. Maybe you are trying desperately to mentally survive the newborn phase. When Baby Depot at Burlington contacted me to go to the store and highlight some baby items I loved, I hesitated. 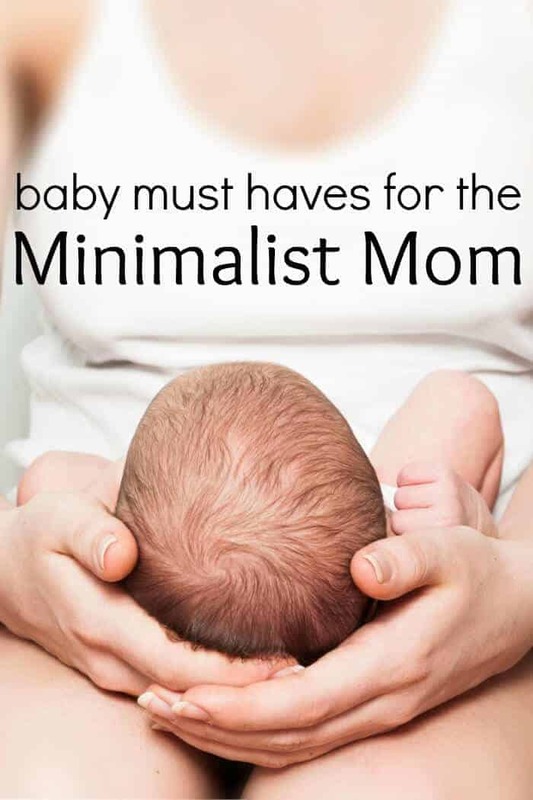 Not because I don’t like shopping, but because I am an honest to goodness baby gear minimalist. I don’t collect tons of things (except pearls and I don’t share those with my babies) nor do I necessarily buy new gear with each baby. We’ve honestly had a few products that every single one of our babies have used. 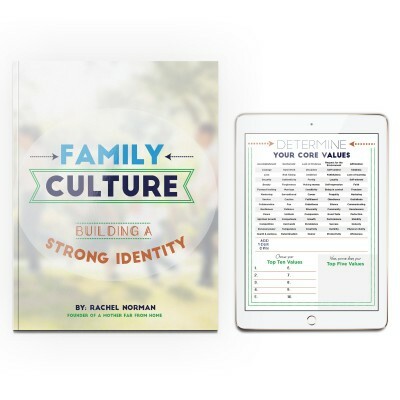 I realized that many moms are probably like me. They want to have what’s needed, but not amass tons of things they’ll end up trying to sell 9 months down the track. So I went to Baby Depot at Burlington with my mom and 18-month-old. I didn’t buy the gear I’m going to highlight because I already own it, but instead bought some button up shirt 6-month onesies for my little 3-month-old. They were simply too cute to pass up. I honestly had no clue the selection at Burlington was so vast and the prices were good too. After our adventure, we had a nice lunch at the Cracker Barrel. Shopping calls for comfort food. So here are my picks for the products that you definitely need. Some of you minimalistas can probably even do without one or two of these! 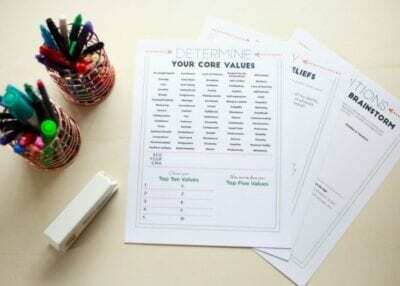 Are you a minimalist? 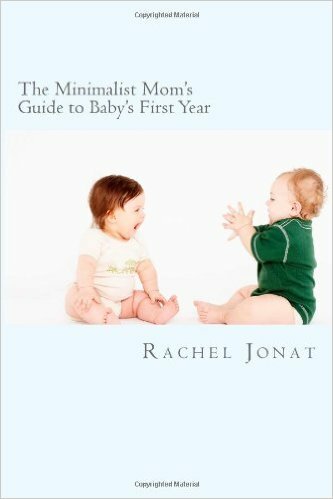 Here’s a great guide that you might enjoy, The Minimalist Mom’s Guide to Baby’s First Year. « Are you Afraid to make your Children Angry? I couldn’t live without a bouncer seat. The floor or blanket doesn’t always work when I need to put the baby down, the bouncer is a lifesaver for me. Exactly!!! The bouncy seat is a must must must! Wow, They have excellent deals. I go to the local Target Store. I’m also at th3 same point. Thanks for share.